Football – A fun, healthy, safe and value for money sport for your daughter or son – and here’s why…. •The philosophy of Aldi MiniRoos is on enjoyment and freedom of expression, through playing the game, with limited emphasis on coaching per se. It is all about the children! 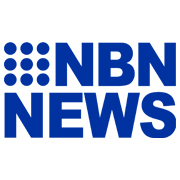 •Whilst prices do vary between clubs, the average cost per session/game is low, which compares more than favourably with other sport and activity options for primary school aged children. What parents say about Aldi MiniRoos…. All Under 6 and Under 7 Players receive a free ball courtesy of the Newcastle Permanent Building Society, our Community Football Partner. These players will also get a free set of shin pads courtesy of Macquarie Football. 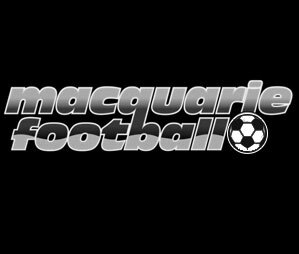 Register with a Macquarie Football Club here.